Much to the horror of my dentist, I love to eat sweets. Gummy, stick-to-your-teeth candies rank the highest for me, followed closely by pastries, cookies, chocolate, and anything else that triggers tooth decay. I'm not alone in my addiction to sweets. Jay and Chuck P are almost as bad as I am when it comes to sugary delights. Jay has, to my knowledge, never passed up dessert at the end of a meal, and Chuck P could eat nothing but doughnuts for the rest of his life and be happy. So I'd like to dedicate this post to all those sugar fiends like me who crave the sweet and will pass on the salty. Here's some of the prettiest desserts we've encountered. 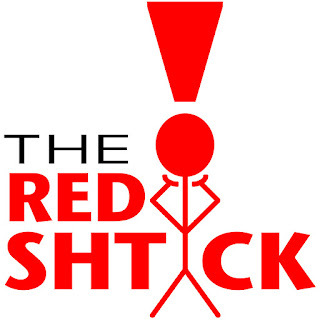 Some have made it to blog posts, some have been featured previously on social media, and others are debuting in this very post. Screw your New Years' Resolutions, your diet starts tomorrow! 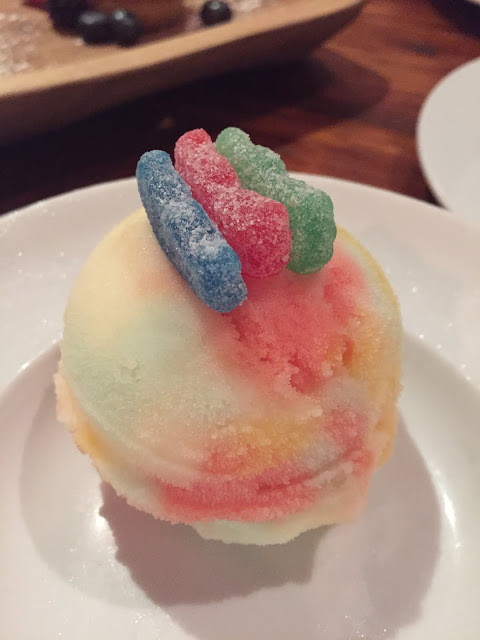 How gorgeous is this scoop of Sour Patch sorbet from Fisher's in Orange Beach, Alabama? The chefs there churn out candy-inspired ice creams as part of the dessert menu at Fisher's Upstairs, and we got to try all of them (including the Barq's root beet flavored ice cream and the candy corn flavored ice cream). This sorbet tasted exactly like the Sour Patch candies that destroyed my tastebuds as a child! Chocolate? Check. Cheesecake? Check. 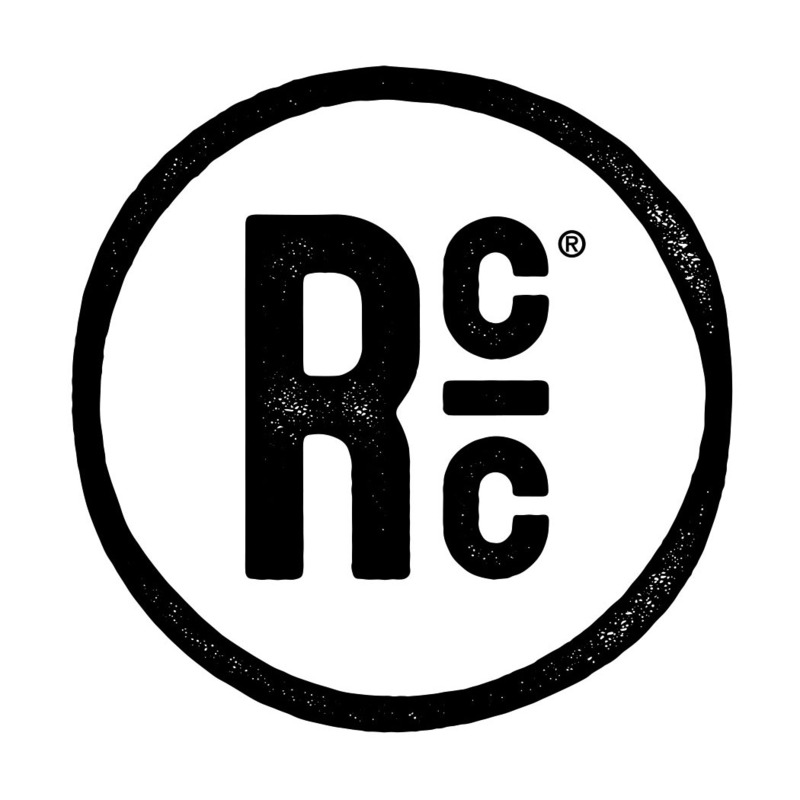 My favorite Southern city? Check. This delectable dessert came from McEwen's in Oxford, Mississippi, the perfect spot to share desserts and cocktails with friends. Featured as one of my Best Bites of 2015, this strawberry icebox pie from Strawn's Eat Shop haunts my dreams. 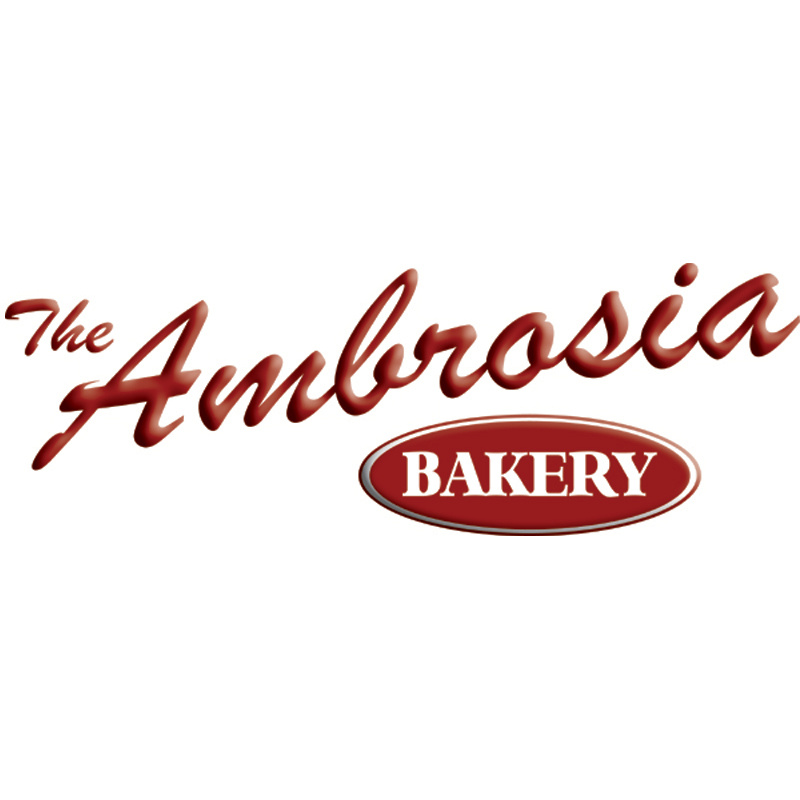 I've tried and failed to find a comparable pie around Baton Rouge. Sure, there's City Pork Kitchen & Pie's version of the strawberry icebox pie, and of course there's Ambrosia's famous strawberry cake (which has been served as my birthday cake every year since I first discovered it), but nothing around here tastes quite like what they've got going on up in the Shreve. Sorry, but to me this dessert constitutes as health food. Look at all that fruit! This is practically a salad, for all intents and purposes. 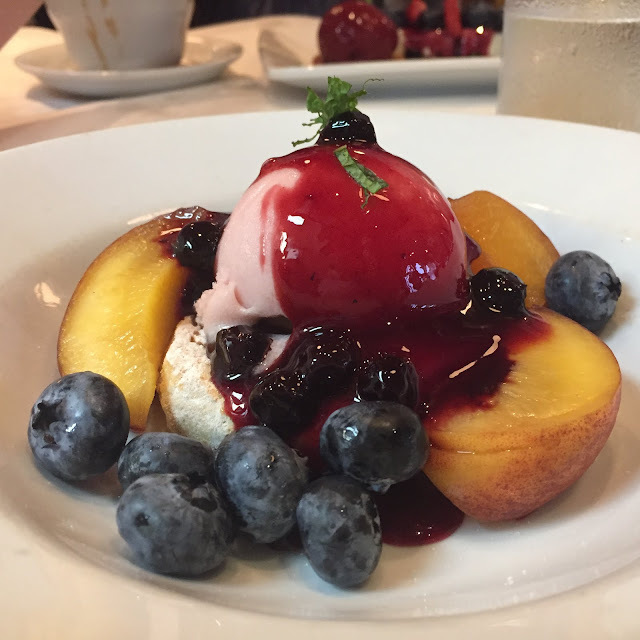 This berry sorbet topped with a berry sauce and covered in fresh blueberries and peaches from Lüke in New Orleans tasted about as good as it looked. As if they didn't feed me enough when I visited Lake Charles! 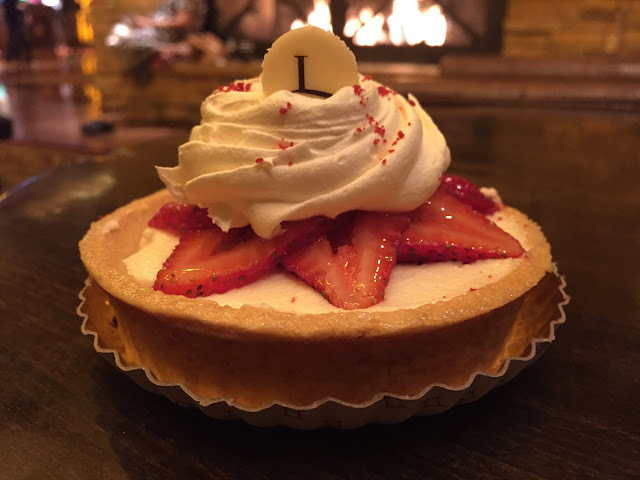 One night back at the hotel, I wanted a little post-dinner snack, and I opted for this strawberry tart from L'Auberge Lake Charles. Pretty much instantly, this picture blew up on social media. Enjoyed with a little wine by the fire, it was a pretty good end to a great evening. 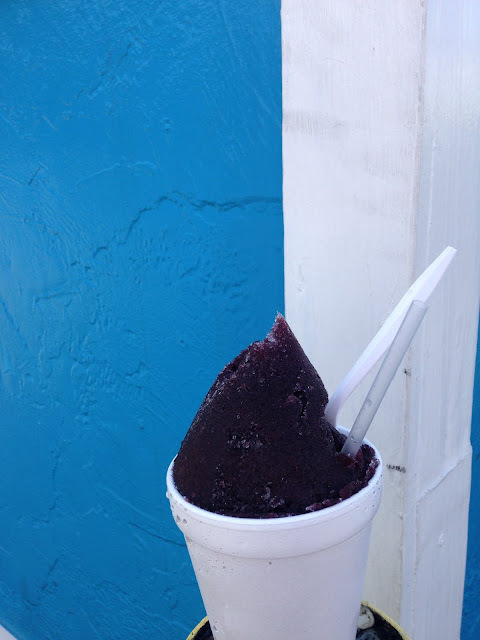 The best thing about snowballs is that everyone has their "thing," either a special combination of flavors or a classic topped with condensed milk or stuffed with ice cream. Some lunatics even like sour spray on this classic summer cool-down treat. Of course Blair likes plain grape, but I always combine wedding cake and ice cream flavored syrup and top the whole thing with condensed milk. I live for snowball season. I've had plenty of cheesecake in my day. It's my go-to dessert at most restaurants. And don't come at me with that "cheesecake" powder mix, or a frozen boxed cheesecake. I like the fluffy ones made from scratch. Despite my favorite cheesecake being Piccadilly's, hands down, this cherry-topped slice from Not Just Pie in Monroe, Louisiana, had that perfect fluffy texture I love. City Pork Deli never ceases to impress me. 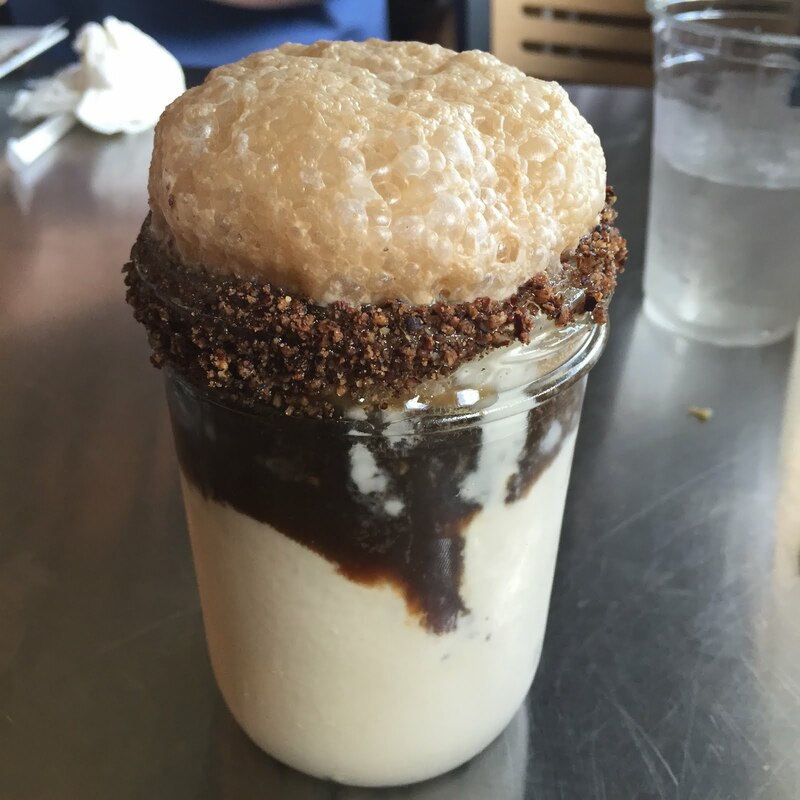 Once for lunch we happened to drop in unwittingly on National Root Beer Float Day, and CP was serving up this gorgeous root beer float made with Swamp Pop Filé Root Beer and rimmed with crushed candied pecan dust. Mark your calendars for August 5. Hopefully they'll recreate it this year! Last week I was up late watching Chef with my girlfriend, and we saw a scene where the main characters ate beignets at Cafe Du Monde in New Orleans. Without talking, we exchanged a meaningful look, put our shoes on, hopped in the car, and headed straight to Coffee Call for a bag of their beignet fingers. As we sat covered in powdered sugar, we thought aloud, "Where else in the world can you crave beignets and acquire them pretty much instantaneously?" Our answer? Only in Louisiana!